Amtron supplies the following authentic industrial grade SLC USB flash drives to military, medical, and industrial customers. 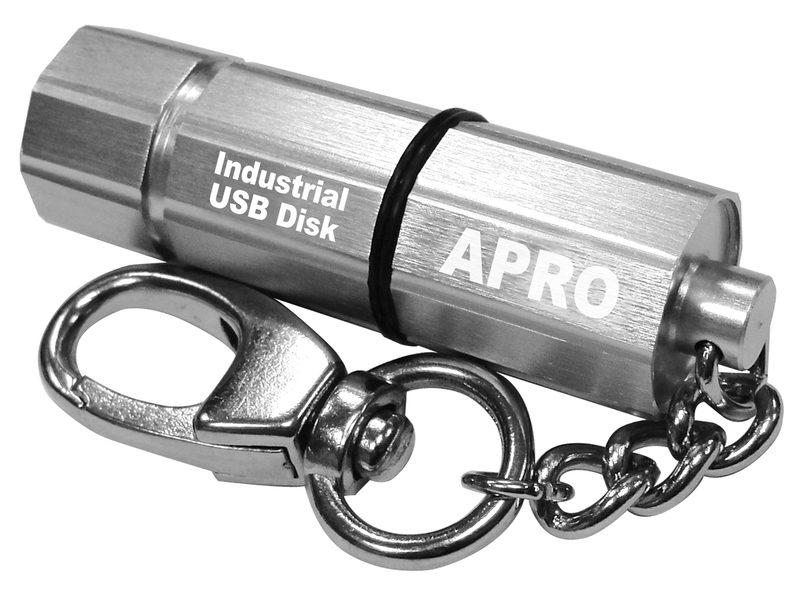 APRO End of Life (EOL) USB Flash Drives (UFD) are listed below. Please click the above brand name links to see the current product list. * /C : Optional conformal coating is available upon request with extra charge. APRO HERCULES-P series (Generation 4) multi-level cell (MLC) USB Flash Disks are available at lower prices. APRO HERCULES-P series (Generation 4SB) multi-level cell (MLC) USB Flash Disks are available at lower prices. APRO HERCULES-P series (Generation 5) multi-level cell (MLC) USB Flash Disks are available at lower prices. APRO HERCULES-P series (Generation 5L) multi-level cell (MLC) USB Flash Disks are available at lower prices.